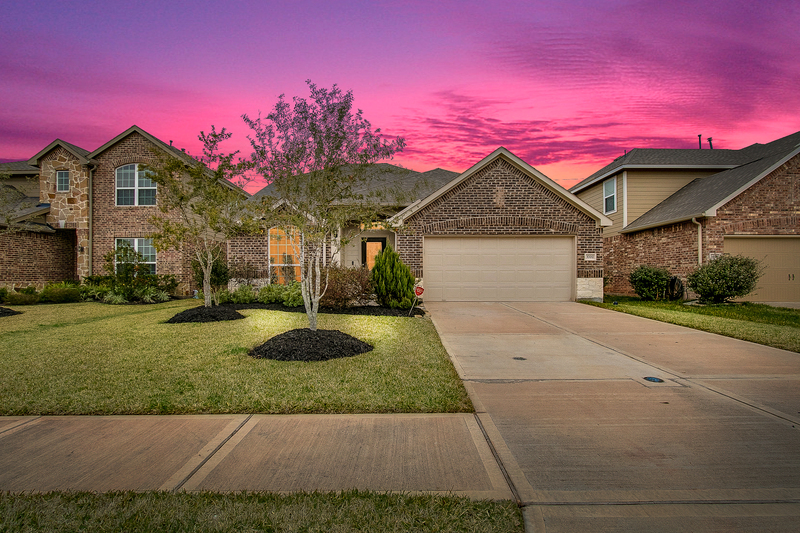 Why wait on a new build when this beautiful home is ready NOW and with all the upgrades you could ever want! Beautiful sought after 1.5 story floor plan offers formal dining room, study set behind french doors, two story family room which open to the island kitchen with granite counters and stylish upgraded appliances. 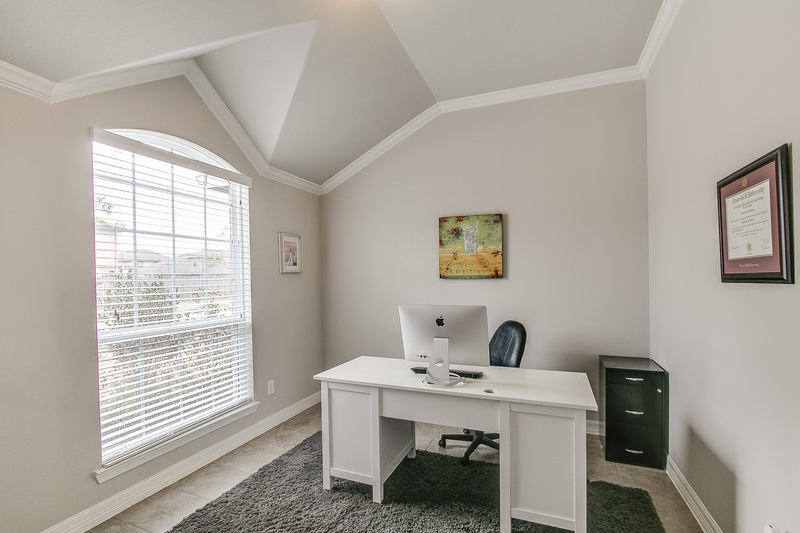 ALL bedrooms are downstairs with great closet space and high ceilings…upstairs is a great gameroom. Wrought iron stairway, 2″ wood blinds throughout, pretty neutral colors, extended cabinetry & recessed lighting are just a few of the nice touches in the home. 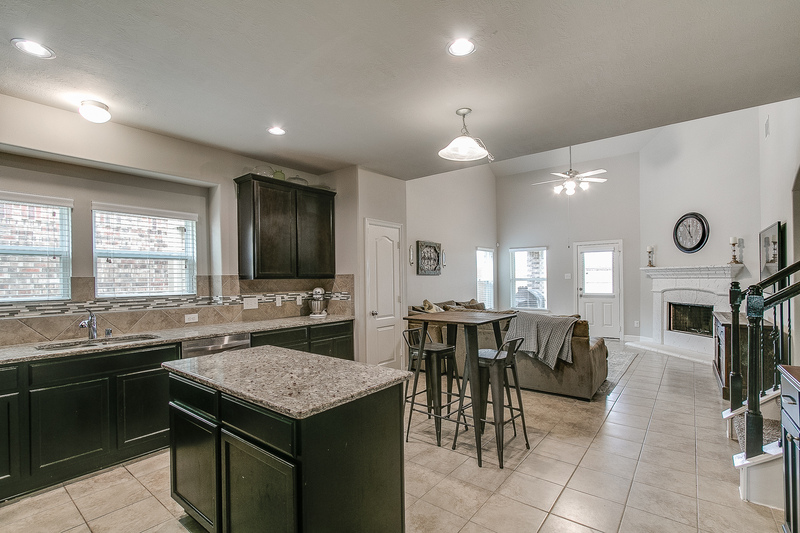 You will also enjoy your beautiful covered patio with ceiling fan which overlooks a good size backyard with no back neighbors!! 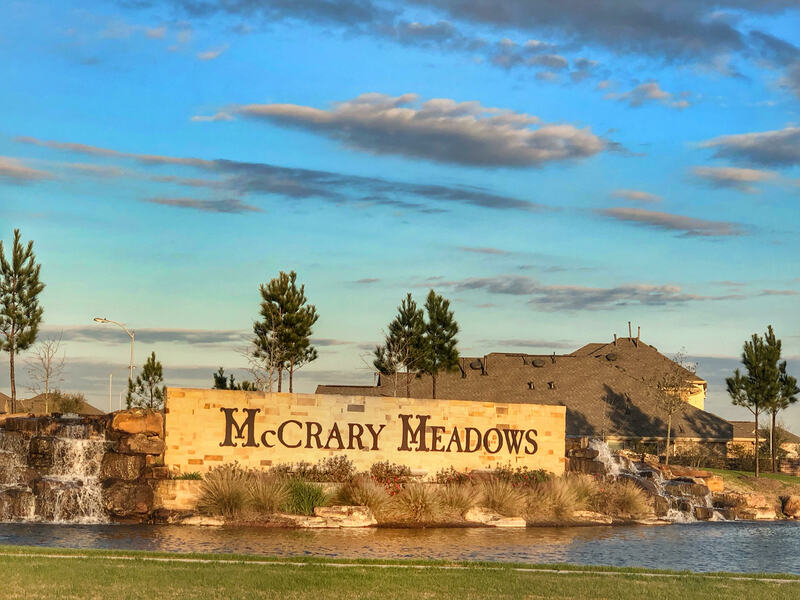 McCrary Meadows has wonderful community amenities including greenbelt trails & coming soon a splash pad, park & pool! 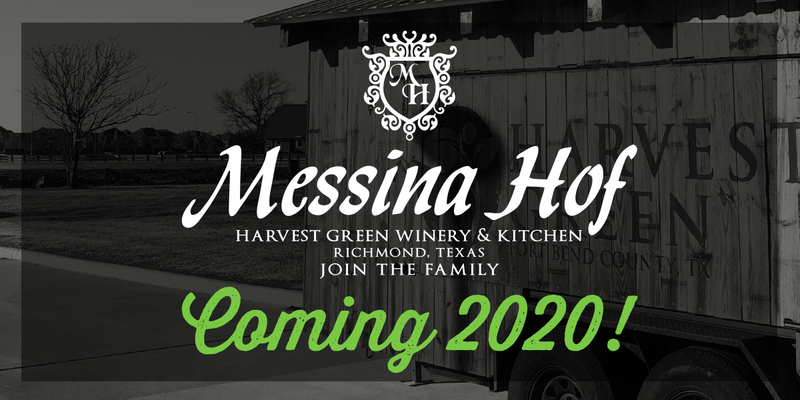 Richmond is said to be the up and coming “New Fredericksburg” very soon with the arrival of such great wineries as Messina Hof, lots of high end shopping and restaurants, a microwbrewery & MORE!! Great commute times, too! Call today for your private tour!